Austria’s beautiful capital has an amazing culture, historic architecture and some truly wonderful cuisine. Being a little off the mainstream tourist trail, it feels a good deal more authentic than the likes of Paris or Rome, wonderful spots though they are. Once you have spent the day exploring the city, you are left with the question of how to while away the evening. 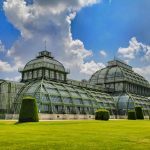 Vienna has a great nightlife, and as you will see from our top five things to do, if night clubs are your thing, that is definitely an option worth exploring. But we have come up with some slightly more left field options, too. See what you think. Let’s be honest, Vienna is probably most famous for the number of classical musicians who called it home, most notably Mozart, Beethoven and Schubert. If you are ever going to give the opera a try, this is definitely the city to do it. The State Opera House in the centre of the city is a sight to behold in its own right, and tickets sell quickly. Vienna has a strong café culture, and this little spot is one of its best known. Standing right on the Naschmarkt, it is impossible to miss. The venue is an eatery by day, serving local fare, and was redesigned by Terence Conran in 2007. On Thursday and Friday nights, it has a DJ and is favoured by Vienna’s young movers and shakers. 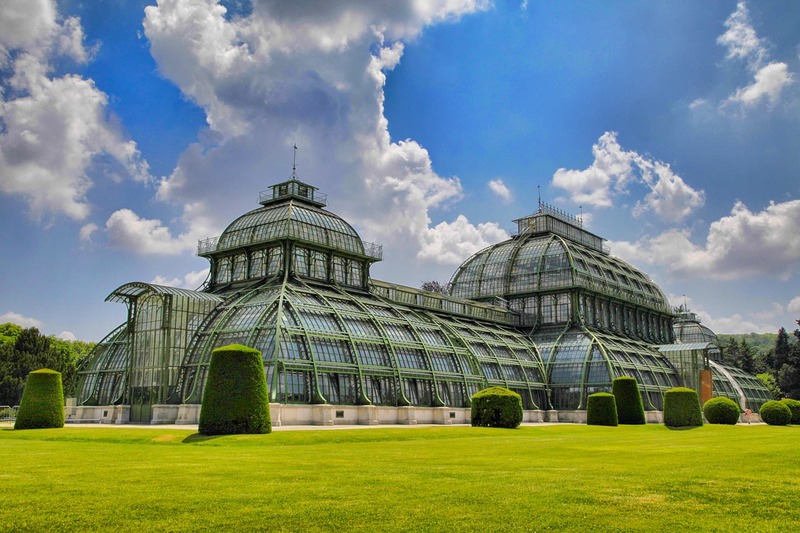 Visiting Vienna with a special someone? Treat him or her to a slap up meal and the best view in town on the big wheel and you will be certain to impress. A dinner for two cabin is yours for an hour and a half, and you will be treated to a three course meal, two bottles of wine, a champagne aperitif and after dinner coffees. OK, at €345 per couple it is not cheap, but for a special night out, it is hard to beat. We promised you some old school suggestions too, and you can’t get much more so than Titanic. Probably Vienna’s most famous nightclub, it was founded in the 1980s and has a strong, loyal following from those who like to party hard till the sun rises. The music is eclectic, with a leaning towards electric and techno. They also have a restaurant that serves a wide range of fare. The Donau Kanal has become the hangout of choice for those looking for excitement and adventure, at least in the summer months. There is always something happening, including a number of free festivals and music events. A perfect spot to sit back, watch the world go by and just go with the flow. I am also sure that Vienna would be a perfect St. Valentine’s city.